Mothers Day is coming up and now, being a mother, I’ve been thinking about what I would like. Basically, this is a present to myself ha. I’m a simple person and when it comes to gifts, I love gifts that are thoughtful, useful, and something I need. Plants are my love language and this Miniature Garden fits that bill. Plus, I needed an excuse to buy some strawberry plants. 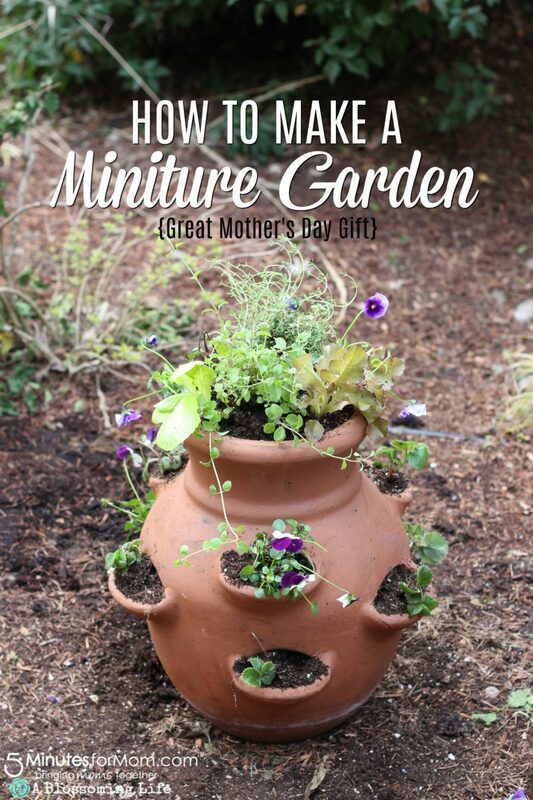 Today, I’m over at 5 Minutes For Mom sharing this adorable DIY Miniature Garden. Wouldn’t this be the perfect Mother’s Day gift? 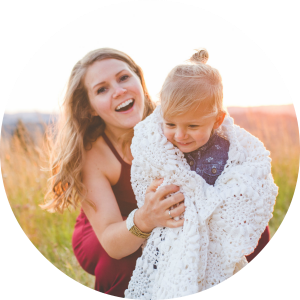 August, my two year old, had so much fun creating this fun project! Head over to 5 Minutes For Mom to check it out! That’s a great idea in there Amy, thanks for sharing the link!